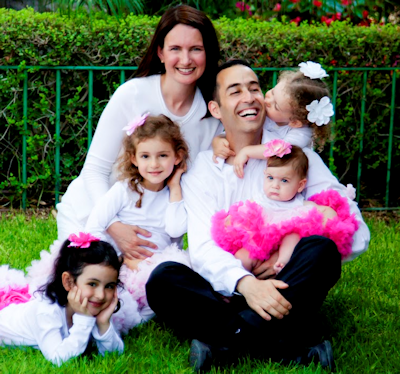 Comprehensive eye exams for adults and children, co-management of laser vision correction surgery, caring for eye emergencies and so much more. 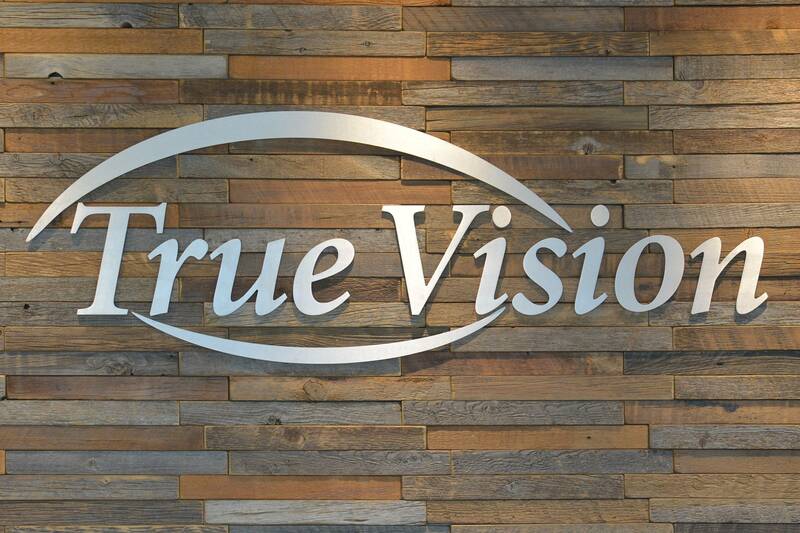 The optometrists in TrueVision Eyecare provide comprehensive eye care to patients of all ages including treatment for a range of conditions including glaucoma, diabetic retinopathy, dry eye, cataracts and macular degeneration. Our new Dry Eye Clinic will evaluate you for dry eye syndrome using the newest cutting-edge technology, and recommend treatment options.